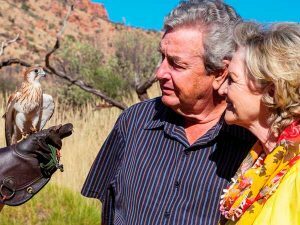 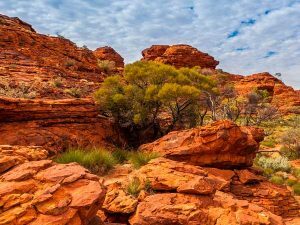 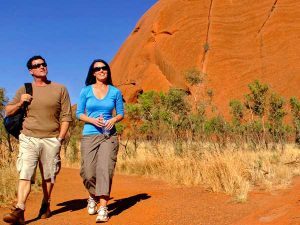 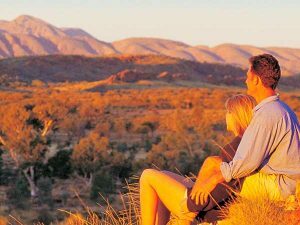 Join us on a tour through South Australia's remote Outback landscapes and travel across into the Northern Territory, visiting Uluru, Kings Canyon & Alice Springs in the Red Centre. 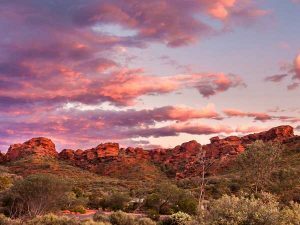 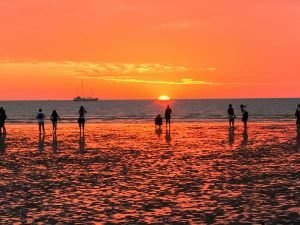 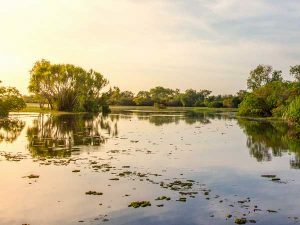 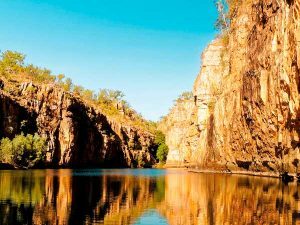 Experience the Northern Territory’s desert landscapes on a thrilling road-trip from Uluru to Darwin, taking in Kings Canyon, Alice Springs, Katherine & Kakadu along the way. 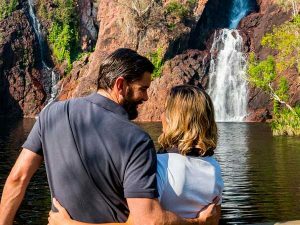 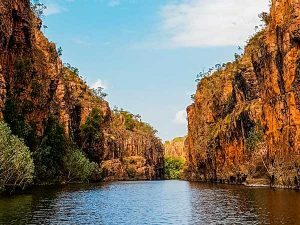 Explore Kakadu’s ancient gorges in the Tropical Top End, then fly to the magical Red Centre, experiencing iconic Uluru, mystical Kata Tjuta & windswept Walpa Gorge. 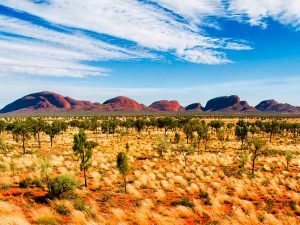 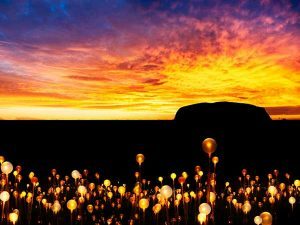 Experience the best of Australia’s iconic Red Centre, visiting Uluru (Ayers Rock), the unique Kata Tjuta (the Olgas), spectacular Kings Canyon and the unique Outback town of Alice Springs.